The Italian style of Martini Mobili is synonymous with eternal luxury. Their product design centres around refined Italian craftsmanship whilst furnishing some of the most exquisite and elegant residencies around the world. 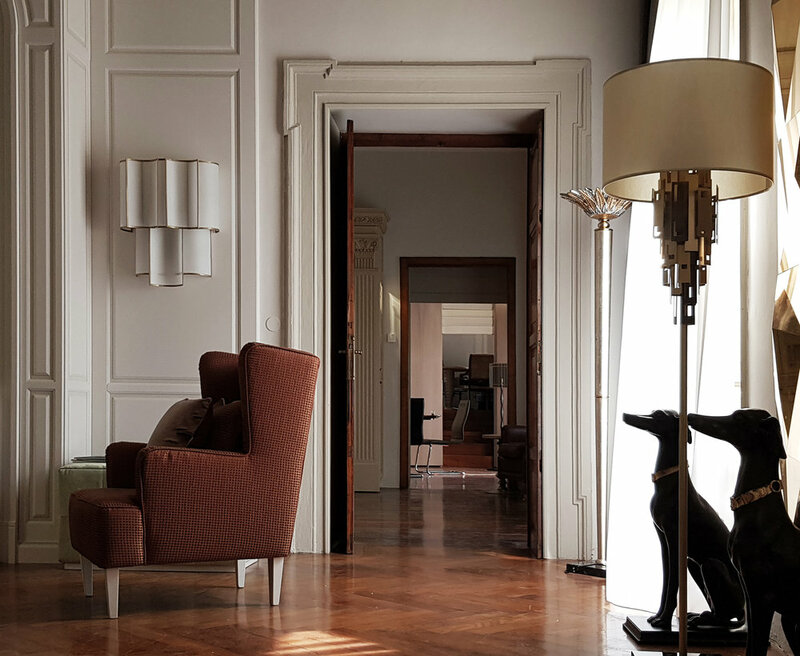 It therefore gives us much pleasure to be able to announce that Officina Luce lighting objects have been selected to furnish Martini Mobili’s brand new showroom in Piazza Cittadelle in Verona, a truly unique and stunning eighteenth century villa in the heart of the old town. 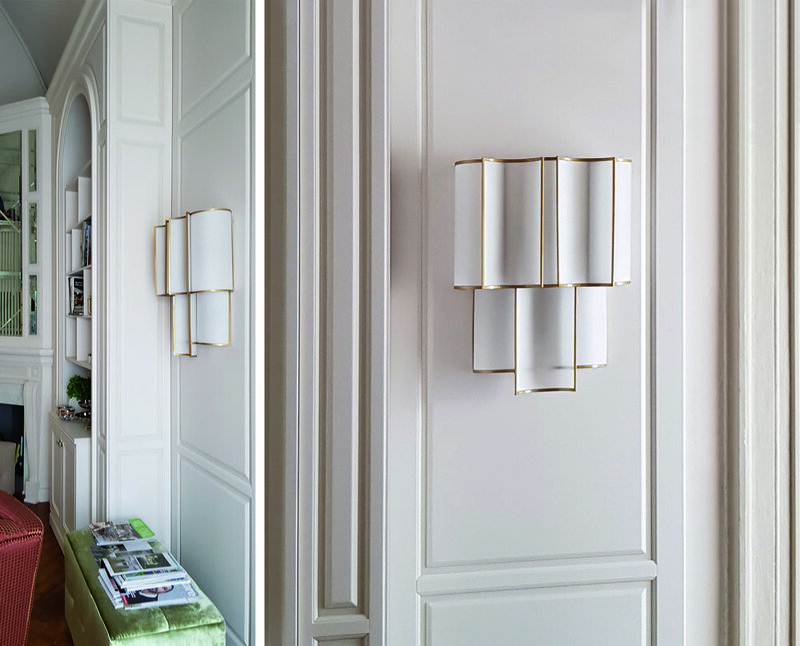 Officina Luce create unique decorative lighting fixtures that are admired across the globe and as a brand they’re at the forefront of high-end furniture and interior design, excelling in producing some exceptionally beautiful products. On the 1st October Officina Luce will be offering UK architects and designers an exclusive opportunity by invitation to view their stunning range of brand-new lighting designs prior to Martini Mobili’s official inauguration on the 3rd October when the public will have the chance to view the exquisite range for themselves.